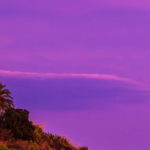 Pineda de Mar is a picturesque resort town alongside a long, golden shingled beach on the Costa Maresme. 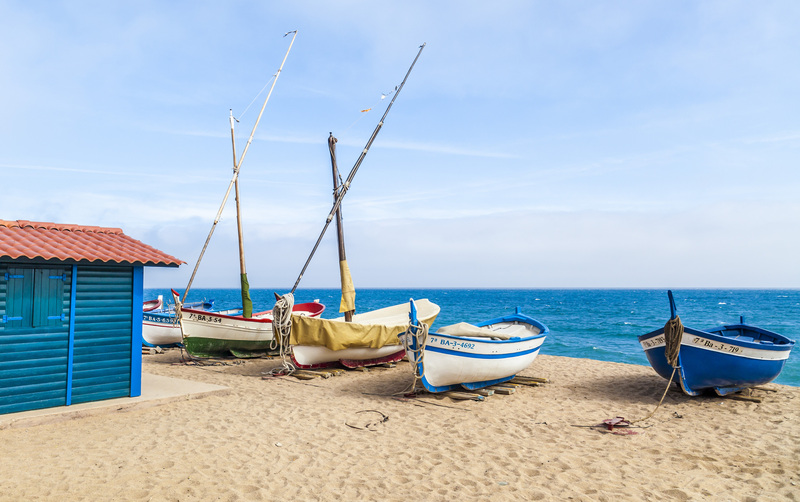 Pineda de Mar is situated in the Spanish province of Barcelona in the region of Catalonia, between the two resorts of Calella and Santa Susanna on the Costa Maresme. Pineda de Mar, which was originally a fishing village, has roughly 26,000 inhabitants. Thanks to its beautiful beach,tourism has become a prosperous source of income. Whilst some believe that Pineda de Mar is on the Costa Brava, this resort is actually part of the Costa Maresme. In fact, ‘Costa Brava’ means ‘wild coast’, and it changes into the Costa Maresme from Blanes, where the coastline is no longer rocky. The lively pedestrian area with its narrow streets is centred around Melias Square with its comfortable terraces, numerous restaurants, tapas bars and a variety of shops. This attractive square with its pots of flowers, fountains, and gardens is an inviting place to stroll around, shop or sit on a terrace at the end of the day. During the summer, each Sunday evening, you can enjoy watching the Sardana, a Catalonian folk dance which, although banned during Franco’s regime, has now been brought back to life and is often seen on the streets. In the centre there are many historic buildings dating from the 17th to the 19th century. Four of the arches from an ancient Roman aqueduct are still standing. On the south coast of Pineda de Mar, the River Pinedase flows into the Mediterranean Sea. Pineda de Mar has a large, pleasant beach of shingled sand where you can still enjoy a peaceful time even during the busiest summer months. 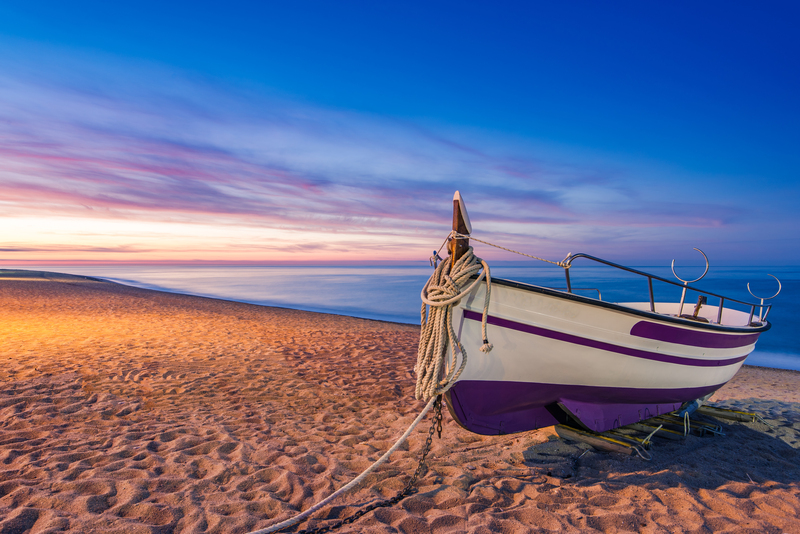 At the beach in Pineda de Mar you will find a large variety of water sports such as water skiing, pedalo and diving in a neighbouring bay. 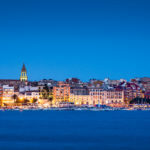 You can stroll along the coastline on the pleasant promenade, shop, eat and drink in the many restaurants and tapas bars or relax on the terraces. A weekly market is held every Friday on the promenade where you can buy regional products and handcrafted presents. Pineda de Mar is not a centre of mass tourism, but in high season it can be pleasantly active. Many of the Spanish from Barcelona have holiday homes in Pineda de Mar and come to enjoy the large beaches and the sun in relative peace. The proximity of Barcelona and the good rail links are certainly an advantage for this weekend tourism. 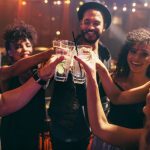 For the young, there is little to do at Pineda de Mar as there is a lack of discotheques and nightlife in comparison to Calella or Blanes, for example. It is therefore much quieter, certainly at night. A train that passes by the town of Pineda de Mar can take you very quickly to the neighbouring resorts, but also to the city of Barcelona. 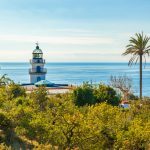 Pineda de Mar is an ideal place to set off on different excursions. The impressive Sagrada Familia cathedraland the Ramblas are the major attractions of this magnificent city. Make the most of the wonderful ambiance on the Ramblas, a busy boulevard with many stalls, cafes and street theatres. In Lloret de Mar, children can enjoy the Aqua Park with its many pools and waterslides. 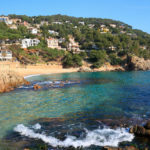 Pineda de Mar is an ideal holiday destination for those looking for peaceful, friendly beaches. Are you hoping for such a holiday? Reserve your holiday home or villa with private pool at Club Villamar by clicking on the orange button below. Come to Pineda de Mar and forget your worries and the stress of daily life.